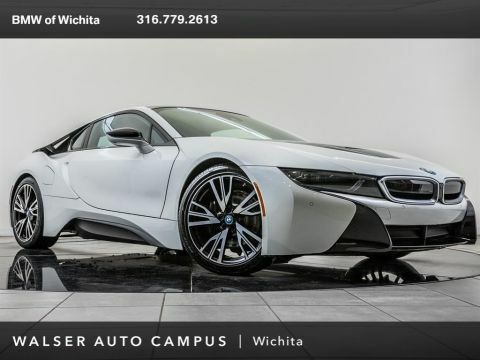 2019 BMW i8 located at BMW of Wichita. 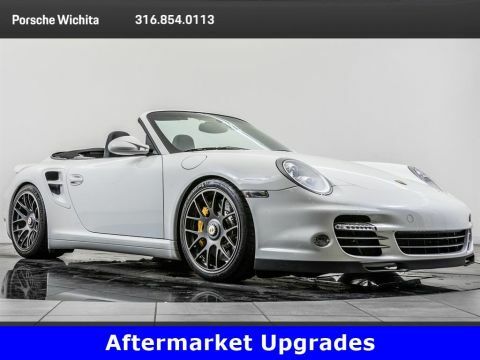 Original MSRP was $160,295. 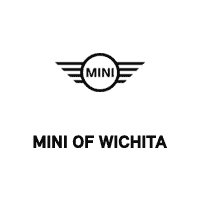 Crystal White/Frozen Gray with a Dalbergia Brown leather interior. This 1-owner 2019 BMW i8 is equipped with Tera World and Tera World leather interior packages. 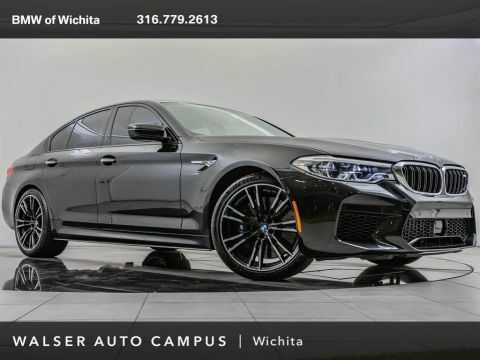 Package options and additional features include 20 BMW light alloy wheels, BMW Laserlight, Black calipers, Carbon fiber interior trim, Head-up display, Navigation, harman/kardon, Rear view camera, Park distance control, Active driving assistant, Heated front seats, Bluetooth, Apple CarPlay, and SiriusXM radio.